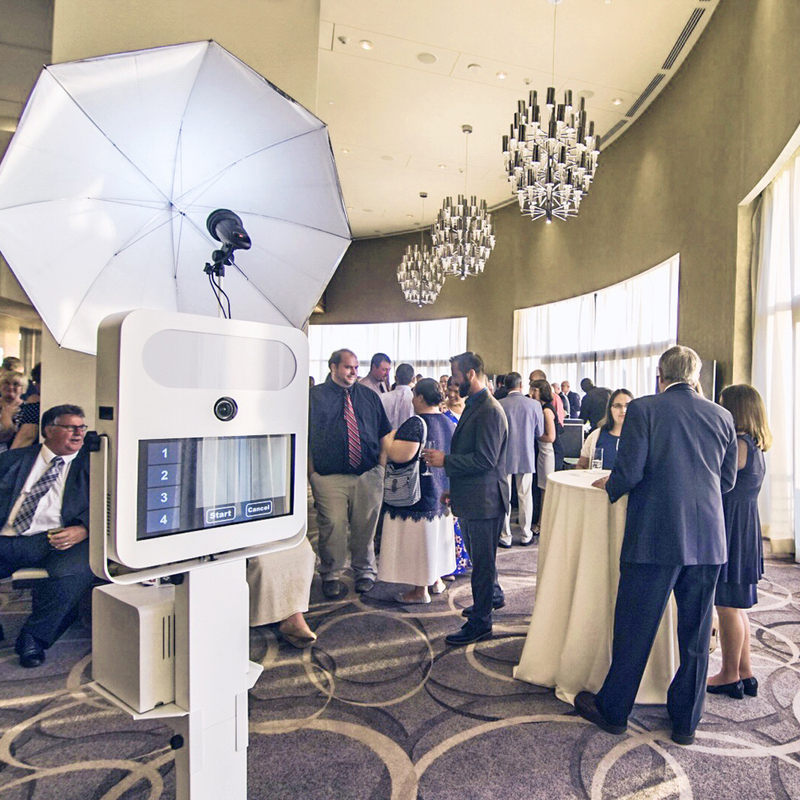 Whether you are expecting 30 people at your office party; celebrating with 100+ at a venue or a park, or have rented a convention center for thousands, we’ve got the best photo booth rental options for you! 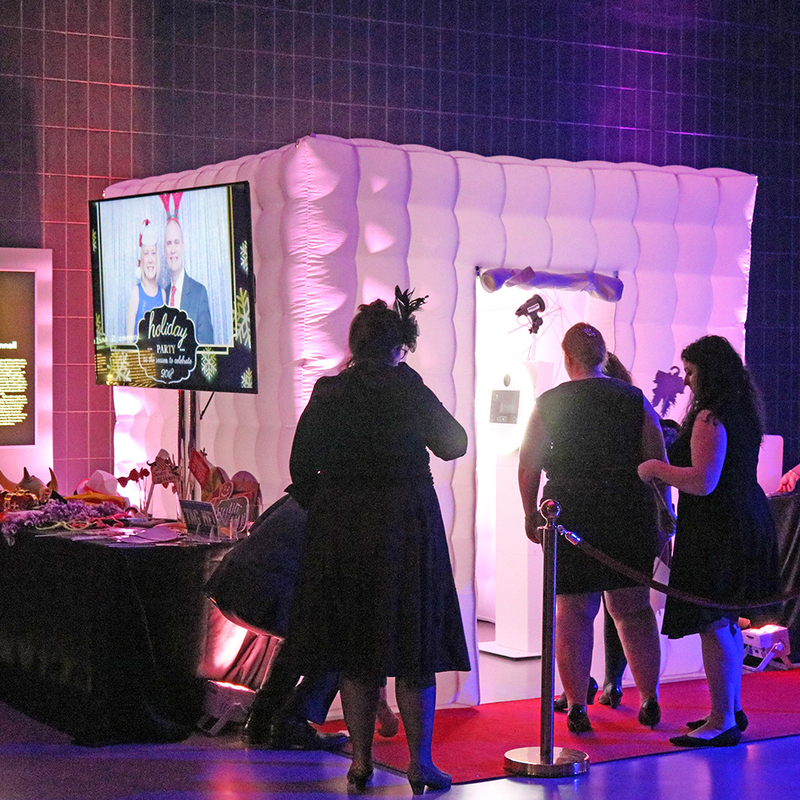 From open air photo booths and green screens, to GIF and Boomerang booths, this is the page to shop by the kind of booth you want. 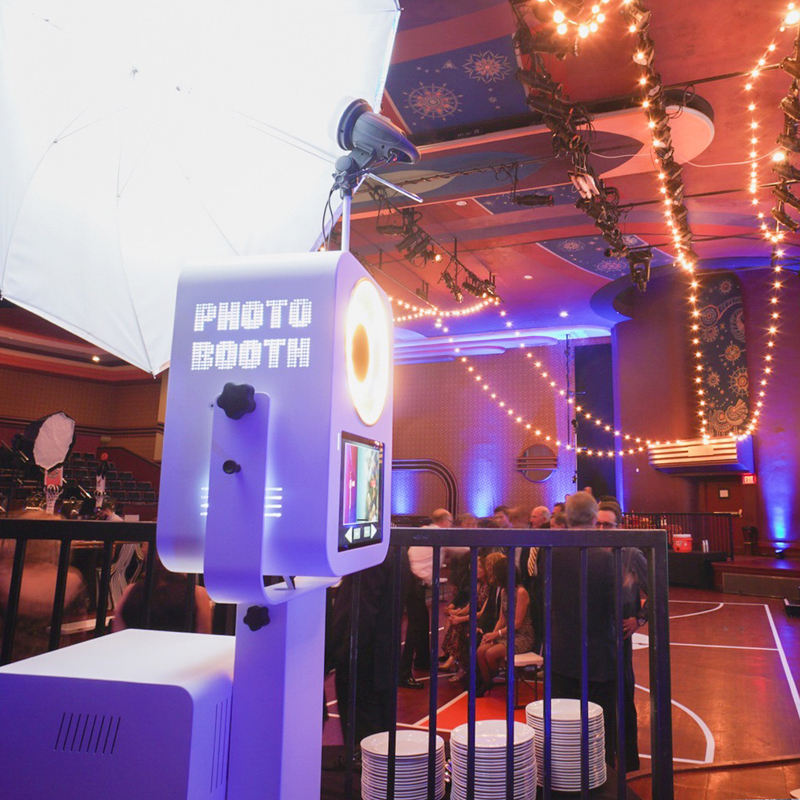 Plus, keep in mind that every photo booth can be customized for your theme and event. 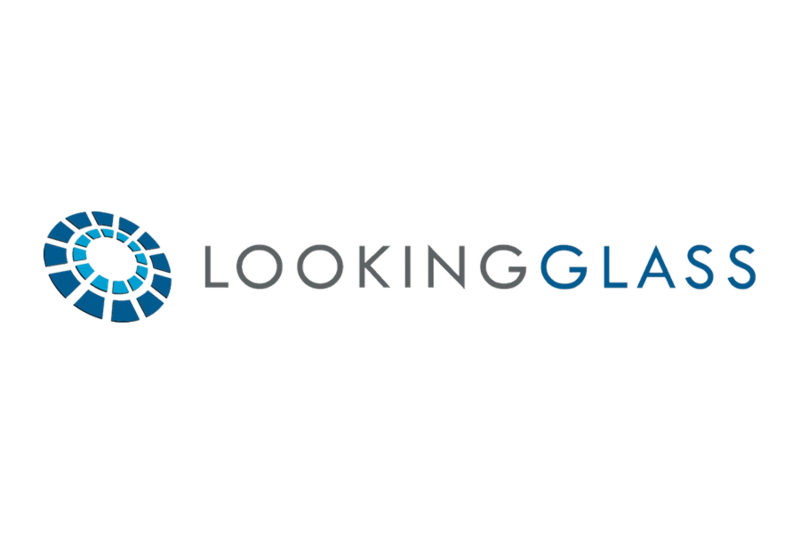 Just fill out the form below, share a few details about your event, and we'll get you chatting with an expert in no time.